In what appears to be probably the first case of big-money extortion in digital currency in India, the intelligence wing of Gujarat police – criminal investigation department (CID) – has booked eight policemen and a lawyer for abducting a businessman and demanding a ransom of ₹32 crore. The accused policemen allegedly demanded nearly one-third of this ransom from the businessman via Bitcoin, the world’s most popular cryptocurrency and the largest by market cap. As per Gujarat CID, the accused were employed at the crime branch unit in the district of Amreli. The complaint filed by the Surat-based merchant Shailesh Bhatt says the eight led by Inspector Anant Patel abducted him from Gandhinagar on February 11. The policemen forced Bhatt to transfer part of ransom in 200 bitcoin (worth ₹12 crores). These bitcoin were transferred to an “unidentified” wallet, said the Gujarat CID. Bhatt was released by the abductors the same day after being assured that he would transfer the remaining amount i.e. ₹20 crore via hawala. 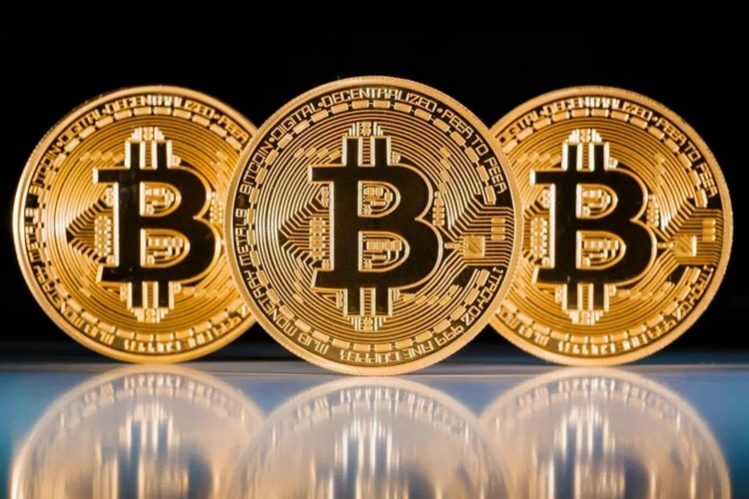 Gujarat CID’s Director General, Ashish Bhatia, confirmed that the investigative agency has found evidence of the abduction, unauthorized detention, and ransom demands but is yet to find traces of the bitcoin transfer as alleged by Bhatt. 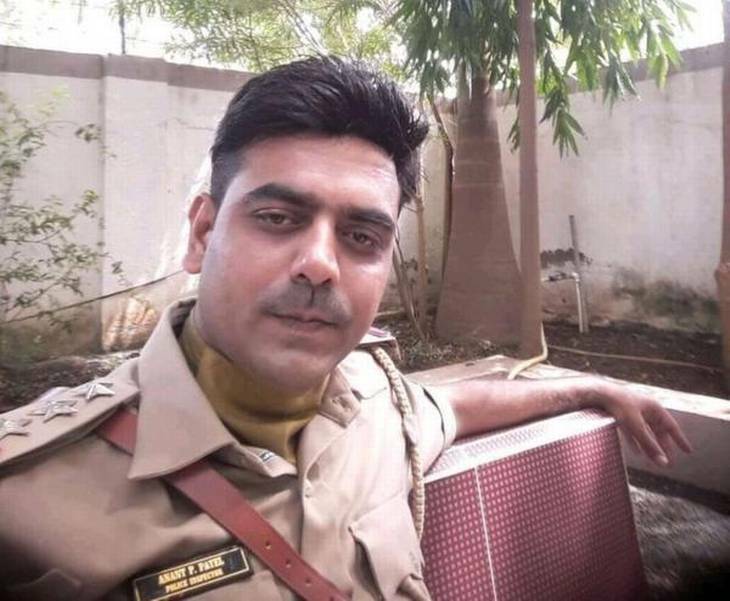 Bhatia also said that two of the accused policemen – constables Vijay Vadher and Babu Der – have been arrested while “efforts are on to nab” the rest. The CID is also investigating why Bhatt was attacked by the police and is also examining claims that the businessman himself stole the bitcoin from someone which is why he was abducted by the police. Notably, the Reserve Bank of India (RBI) has banned Indians from using internet banking, debit or credit cards to top up their crypto-wallets, which is in turn intended to prevent any trading using cryptocurrencies. This is because the central bank suspects that the high volatility of cryptocurrencies might shake up the country’s economy. Moreover, Bitcoin has lately become the preferred currency for online attackers and miscreants.